WHAT IT IS: A nourishing balm with a fresh hint of a tint for an alluring just-bitten effect. 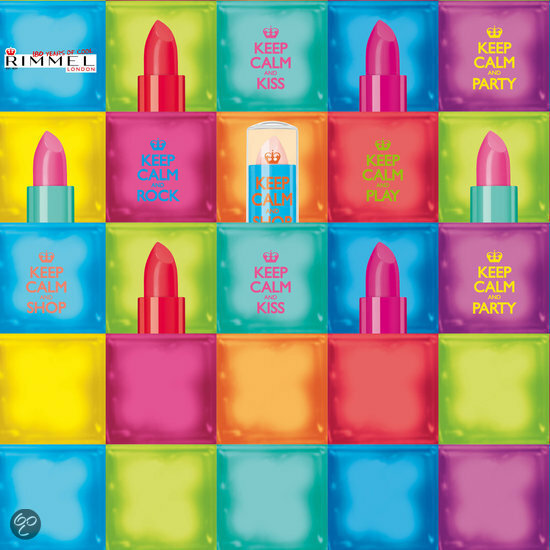 When lips are lacking luscious care and color, don’t panic—Keep Calm and Lip Balm, the latest lip-loving product from Rimmel London. Available in six shades that are packed with personality, this longwear balm is enriched with is enriched with moisturizing oils to help heal dry and cracked lips. The unique formula locks in moisture while softening and nurturing lips, increasing lip moisture by 22%*, so your pucker will always be en pointe. 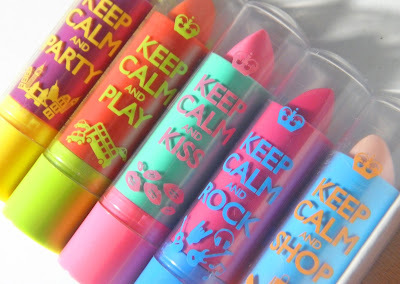 Never let your lips let you down. Keep calm and get the London look. *Clinical Study: Percentage change from untreated bare lips. 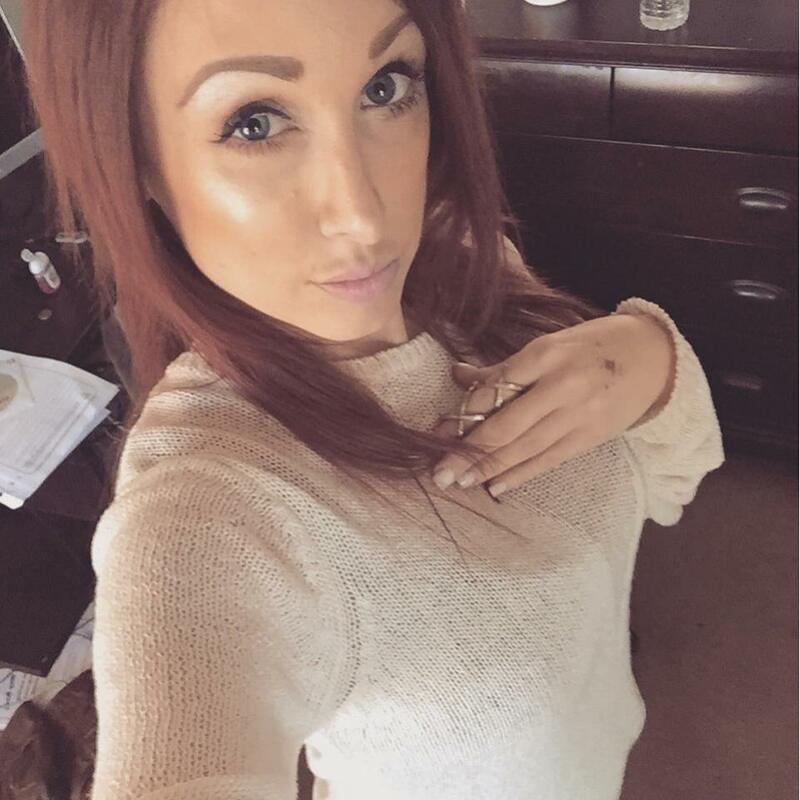 They really give me no color on my lips, but they give me a nice simple shine. I love pink blush the best, these are great for anyone who doesn't like the color of lipstick, but loves the shine of a gloss. Plus they are so colorful! Just enough shine, without the color. Love!! Rimmel London Lip Balms are available at your local drugstore for $2.99 Great price too.